When: Thu., April 25, 8-11 p.m. The Rightly So is extremely excited to be performing at Redwood Curtain Brewing! We hope to see you on April 25th at 8pm. 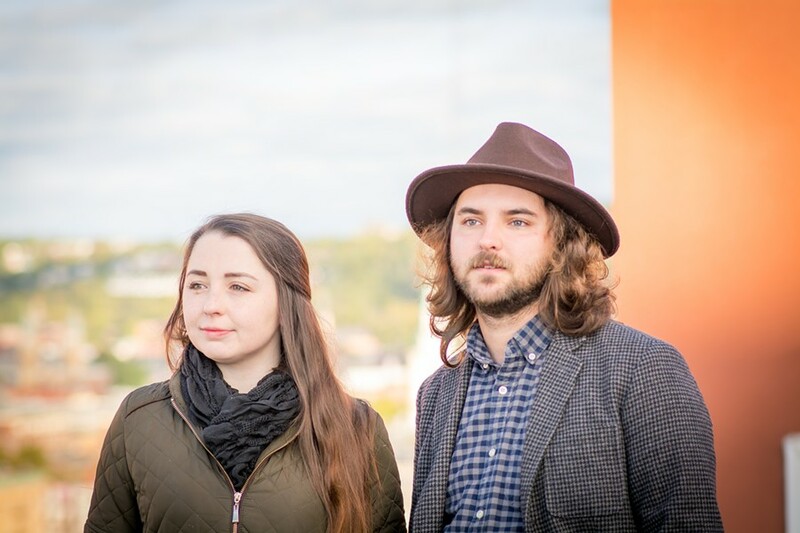 The Rightly So is an acoustic Americana duo from Buffalo, NY. Combining the sounds of classic folk and rock with a country feel, their soulful harmonies and familiar melodies create a sound that is unique and captivating. Their debut album is available now. For more information, visit www.therightlyso.com.